Read about the experience of our trainees and get inspired. 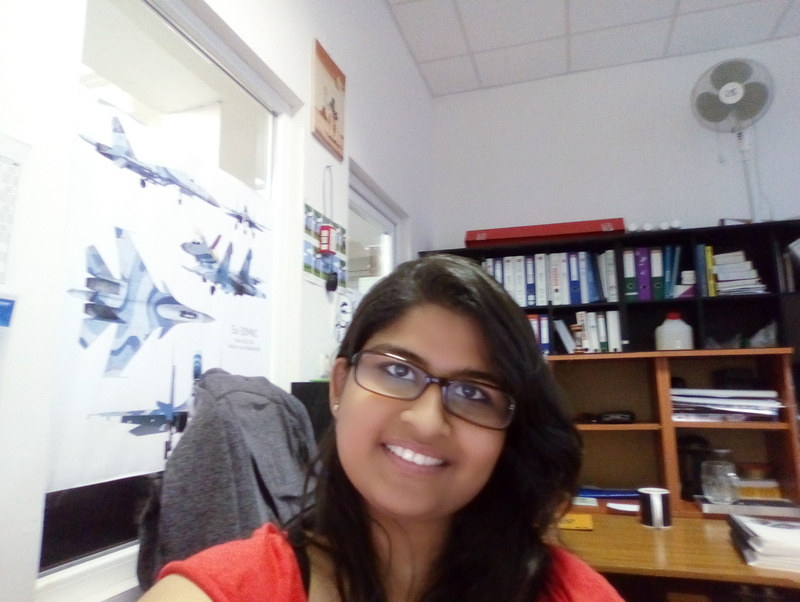 Tahmina Mumtaz is our Pakistani trainee, who started her internship in Slovakia in April, 2017. Tahmina graduated last year from Bocconi University Milan, Italy in International Economics, Management and Finance, with major in Finance. She left Pakistan with the age of 19 and lived in Milan for almost four years. We wanted to know more about her journey and she kindly accepted to share her experience with us. After completing all parts of the selection process, Tahmina started working as a Junior SAP specialist from the beginning of April 2017. “Working in a global company brings many bounties and I am benefitting from a couple of them. Not to go without mentioning is the training that I recently received related to Sell and Consulting. The training turned out to be fruitful because it gave more of reality-based approach to customer and seller interaction than what we see in in-class cases and presentations. 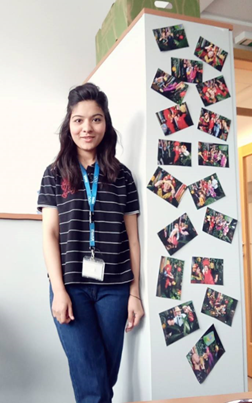 Her internship will finish by the end of September and we believe there will be more interesting experiences to hear from our Pakistani trainee Tahmina. 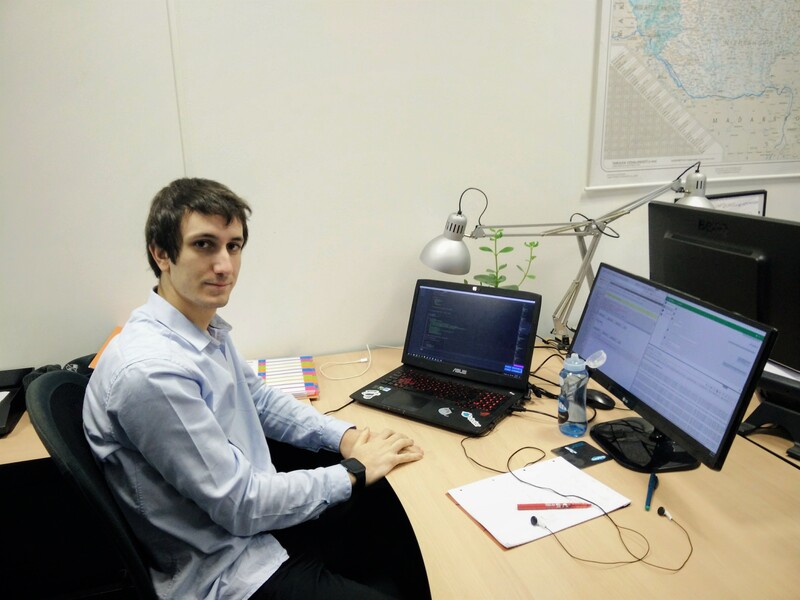 André is one of a few trainees joining Placement Slovakia team by doing five months long internship directly in our office. “I heard about this internship programme from a friend and I found it really interesting. I was a bit scared about spending 5 months in a foreign country at the beginning, but the fear I had disappeared in the very moment I arrived in Bratislava. I was very well received by Placement Slovakia team, with all the support needed and after a few days I was already feeling like at home. 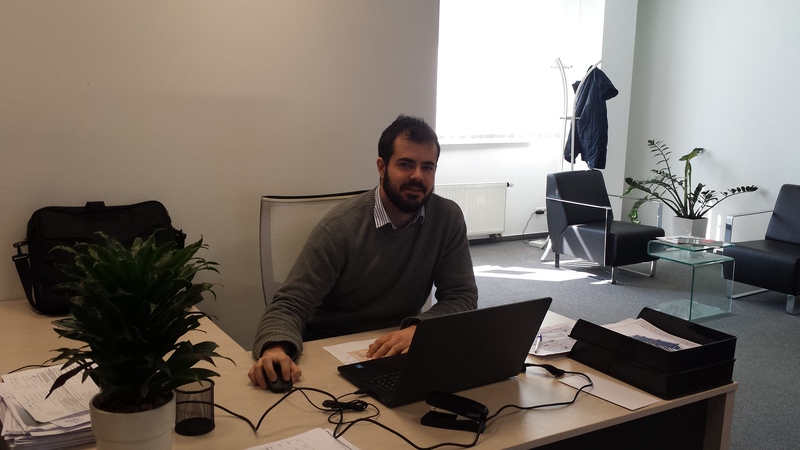 Working in Placement Slovakia office allows me to improve a lot of skills even though it is not directly related to my field of studies. "My colleagues and mentor were always willing to help me. The overall support was great." 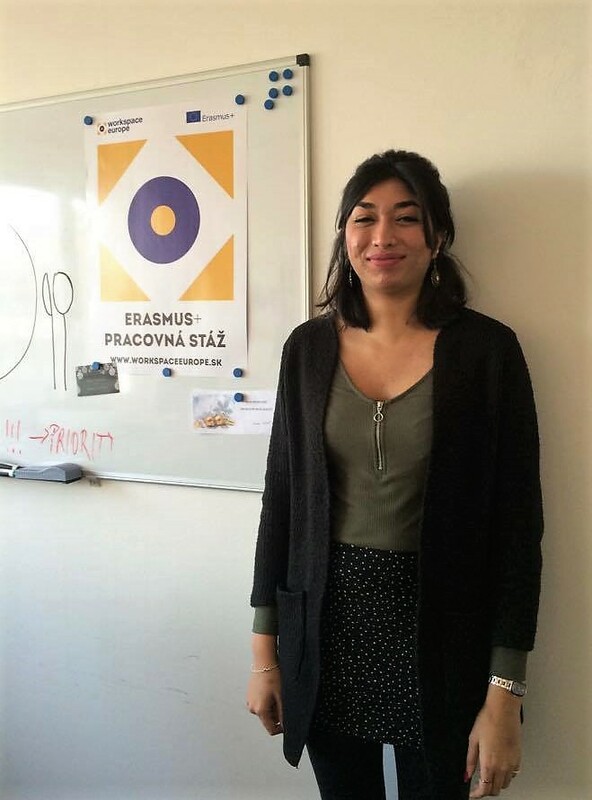 Arba found her Erasmus+ internship opportunity right across the border, in Bratislava. Originally from Albania, she is living in Vienna (Austria) for almost ten years. For five months, she was pursuing her internship as a financial analyst in a big international logistics company - working with invoices mostly. "I found this internship very interesting. I appreciated the most I was involved in different types of tasks and I was trusted to execute them independently. Moreover, I got a great overall support." "Please, do not stay at home! Rather travel, meet new people and explore Slovakia." 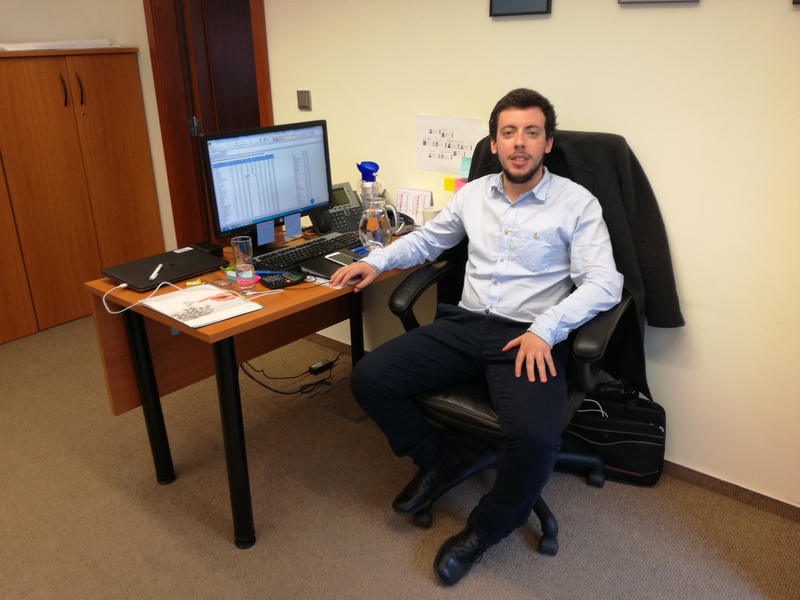 Vitor, a business administration graduate, came to Slovakia in October 2016. For five months, he was interning in an international pharmaceutical company providing assistance and administrative support to general manager. Coming from sunny Madeira, it was not not easy for him to cope with the winter in Slovakia. Yet, he took advantage of not being on an island for a while and he did a lof of trips discovering Slovakia (Bojnice, Trnava, Nitra) and nearby countries (Austria, Croatia, Slovenia) - enjoying his stay to fullest. 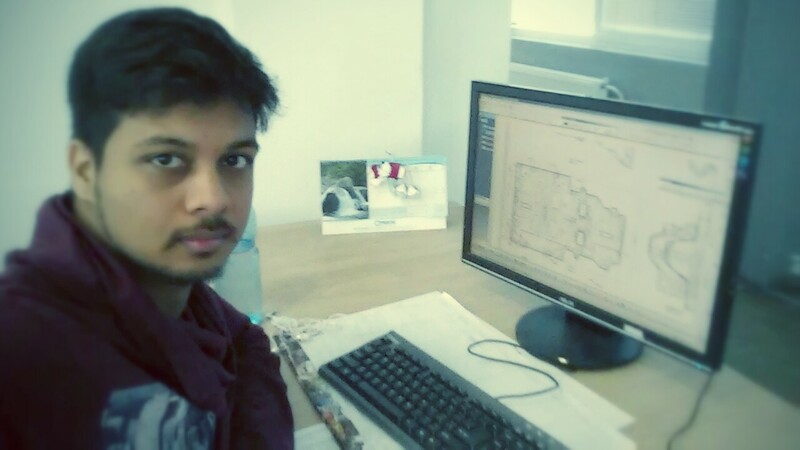 "During this internship I put into practise all the knowledge I have learnt during my studies. Mostly, I enjoyed the spirit between all members of the team." 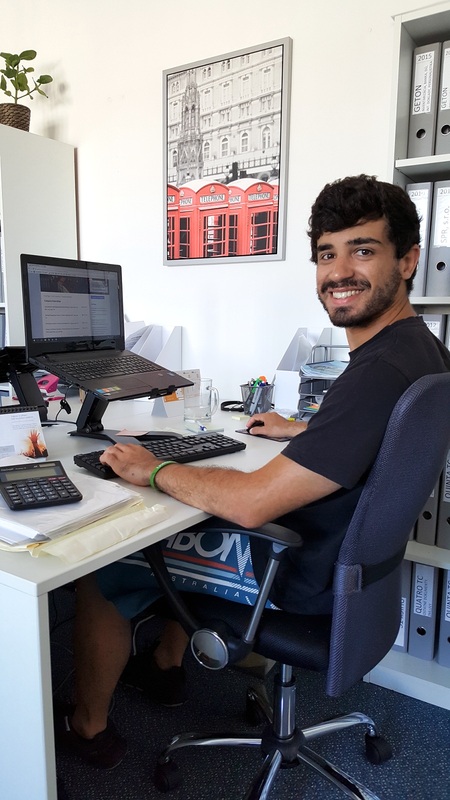 Emanuel from Portugal applied for our internship programme in July 2017 and we picked him up at the bus station in Bratislava by the end of August. In March, he became a full-time employee in the same company. Read the interview with him here. "I met amazing people and I fall in love with the city I did not even know few years ago." Miguel, altough short in height but with huge heart and sense of humour, left Slovakia in the middle of February 2016. He spent here six months - long and tough winter included. 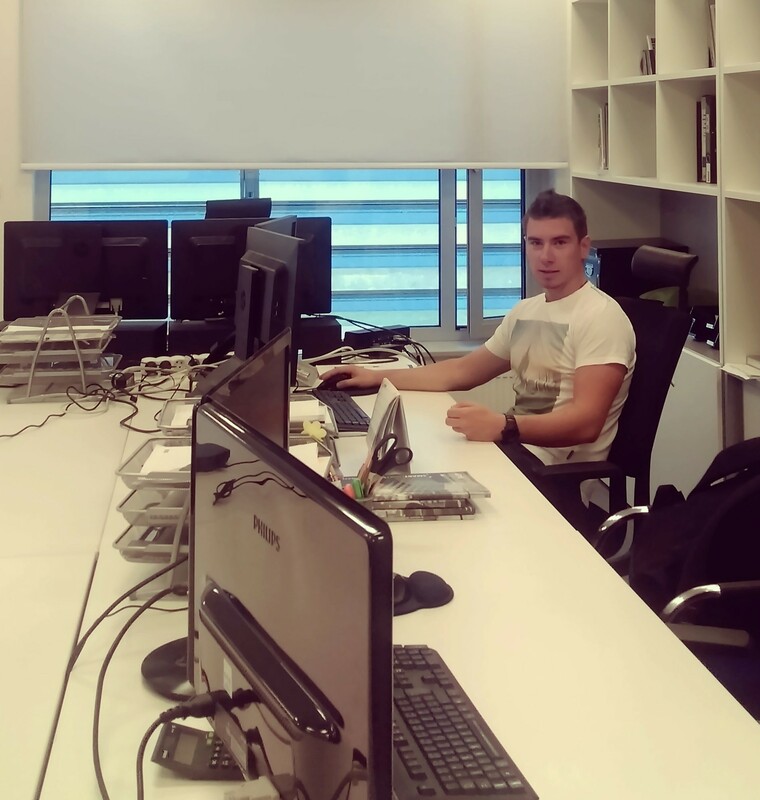 During the six months of the Erasmus+ internship Miguel worked as a web developer in a small IT company. He was given tasks to improve the existing modules but he could also work on his own projects and develop and implement his ideas. For example he designed a chat system like Facebook for his colleagues so they could communicate more effectively without being distracted by the social network content. "My job was a constant challenge. In school we were more focused on software development while here I worked much more with web and related technologies... I definitely improved my skills which made it easier to find a job later." Miguel found hardest the first days - the process of adapting to new country, but he managed this quickly: "I met many amazing people and fall in love with the city I did not even know few years ago." He thinks newcomers should grab the opportunity of being here because it is a "once in a lifetime" experience. "Explore, survive the first weeks, make friends," Miguel recommends to future interns. "And give chance to locals. They might seem keeping a distance at the beginning but afterwards, they turn out to be very nice." - "21 ºC is waiting for me," Miguel boasted to us few hours before the departure to Portugal while here was the temperature around 5ºC. Despite these words Miguel most probably did not say goodbye to our country for the last time. As he already graduated and completed the internship, he is free to search for the full-time job. And Slovakia is an option number one on his list. "People often make a mistake expecting Bratislava to be the same as Vienna or Prague. Bratislava is a bit different, not that lovely at the first sight, but once you will discover her beauty, you will fall in love with that city." We agree with Miguel and at the same time we hope he will succeed in the job search and he will come back to the city soon. "The best part was the culture. It is very interestig and beautiful." "I discovered new culture, I improved my English, plus I learnt to manage a work project and work in small team." He appreciated the company approach and the relationships between the team members and he met a lot of friends among the other Placement Slovakia interns as well. 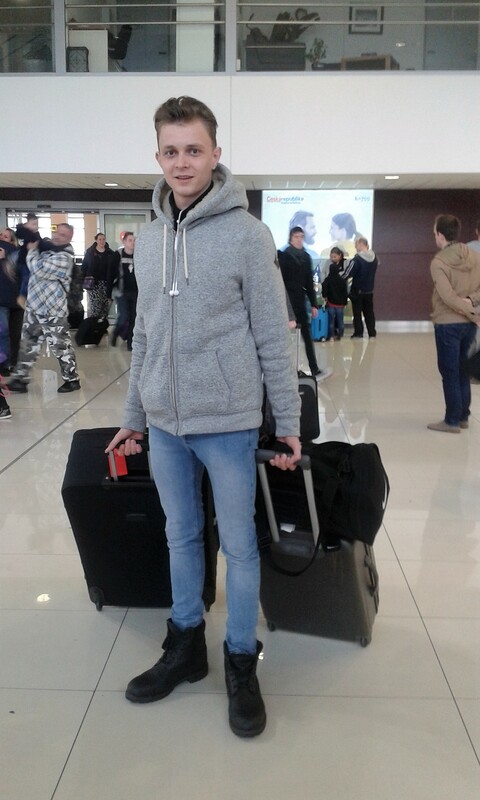 After the 5-months adventure in Eastern Europe was over, Quentin went back to France to continue in his studies. However, he thinks ahead and he has already a head full of dreams and ideas. When we asked him what he plans to do after the studies, he answered confidently: "I will create my own company." We wish Quentin all the best pursuing his dreams and we hope he will also use some knowledge gained while staying in Slovakia. Bonne chance & Au revoir! 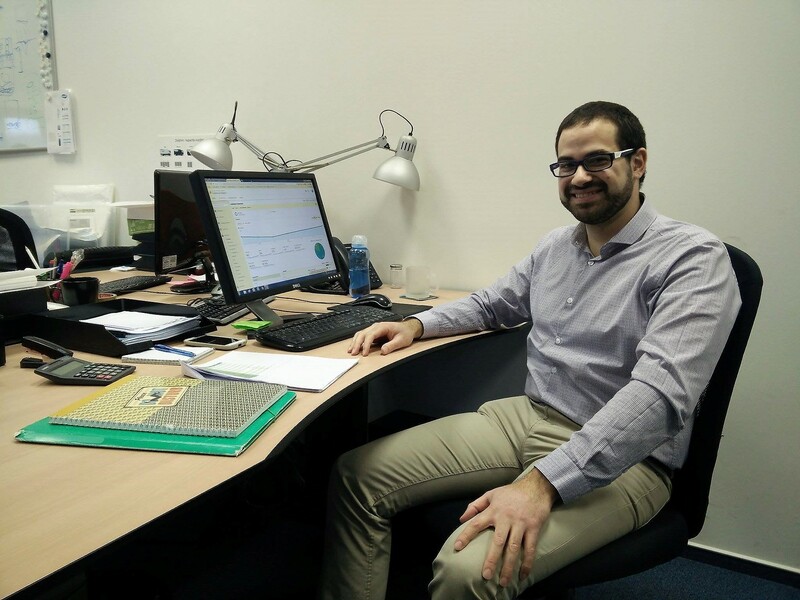 "Not only I gained international experiencie in financial field, but I also met many interesting people." 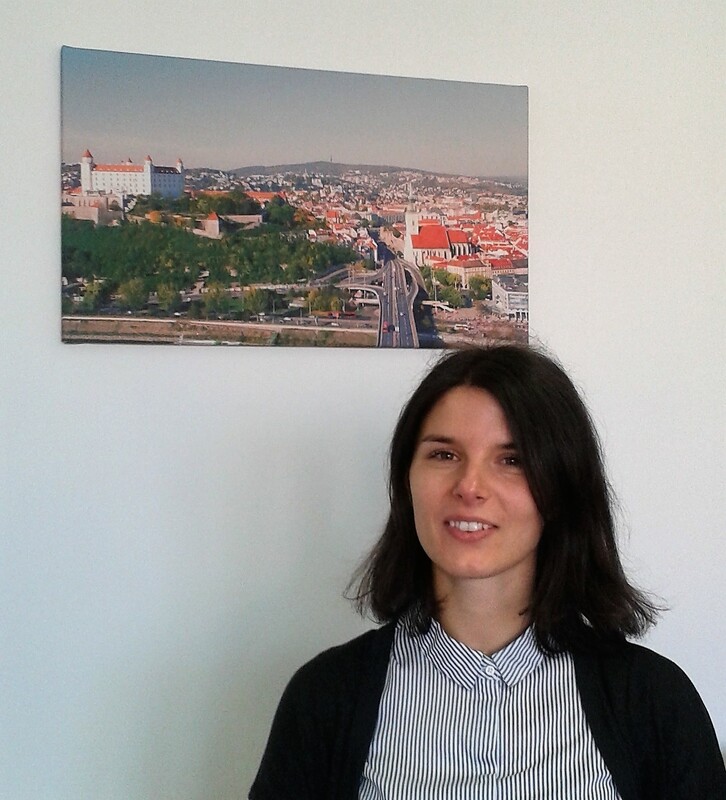 Ekaterina came to Slovakia from Finland where she is finishing her master degree in finances. Her internship agenda consisted of creating financial models for the company's clients, analysis of Russian market for new clients and she even created financial models especially for Russian companies according to Russian standards. When we asked her what she would recommend to new interns coming to Slovakia, she came up with many suggestions: such as trying the traditional food; visiting High Tatras because of the beautiful view; writing the name on the mail box because otherwise the letter can get lost or going to Vienna by bus for few euros. But mostly, she recommends to attend international meetings and having fun as much as possible. "What will I miss the job? My job, probably." 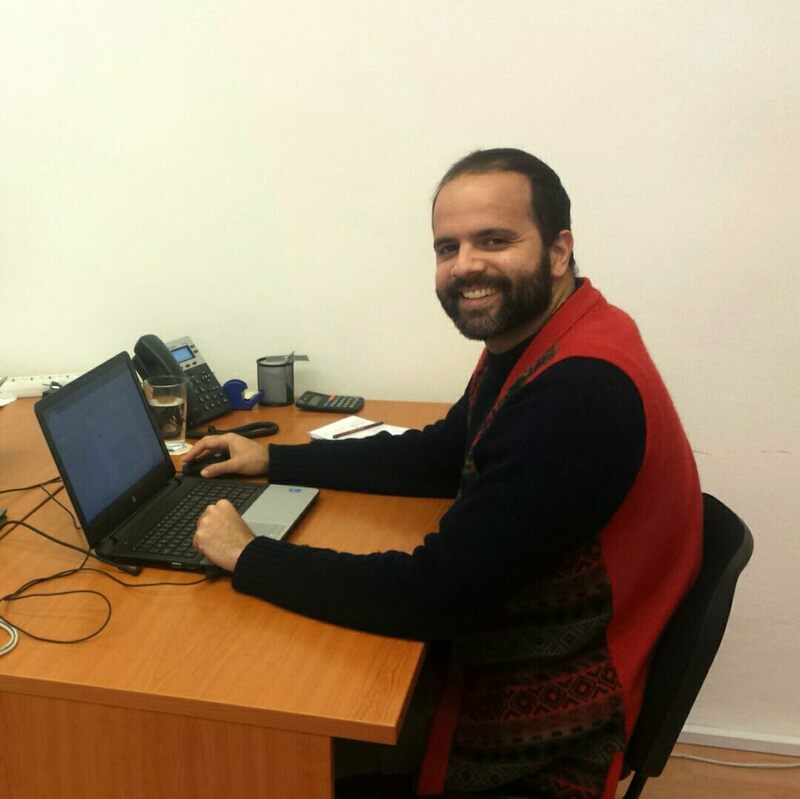 Daniel (28), originally from Spain, came to Slovakia during summer 2016. 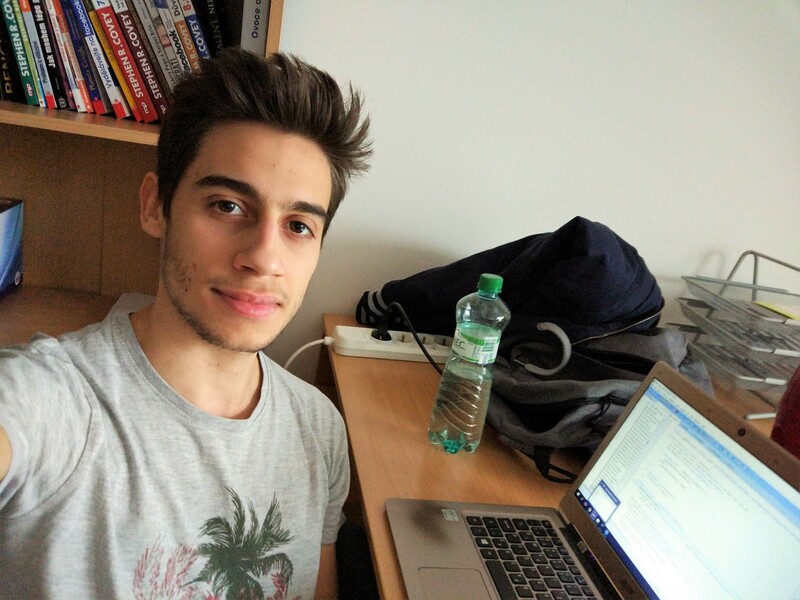 He has been pursuing his Erasmus+ internship in a Slovak branch of Dutch company for six months in a field of digital marketing. Daniel was responsible for online marketing tools improvement and he has definitely succeeded. When we asked him what he will mis the most about the life in Slovakia, he answered simply: "My job, probably, because I like it. I had a great experience and I have learnt a lot of things - lot of new things. I do not have any regrets about the decision I made." "I received very good support. My colleagues helped me with everything." Story of this young graduate in electrical engineering proves that internship can lead to full-time emloyment. 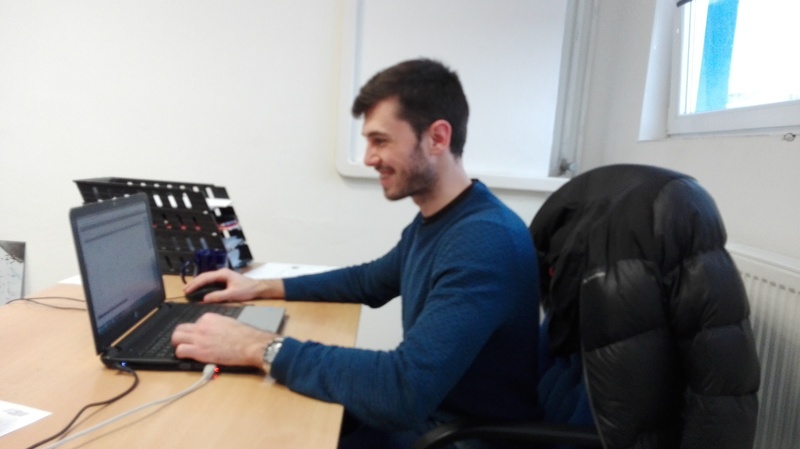 Sebastian from Poland did his Erasmus+ internship in a respected Slovak company and at the same time biggest producer of light fixtures in Central and Eastern Europe. His agenda varied from preparation of technical documentation, to product and project development or business support. 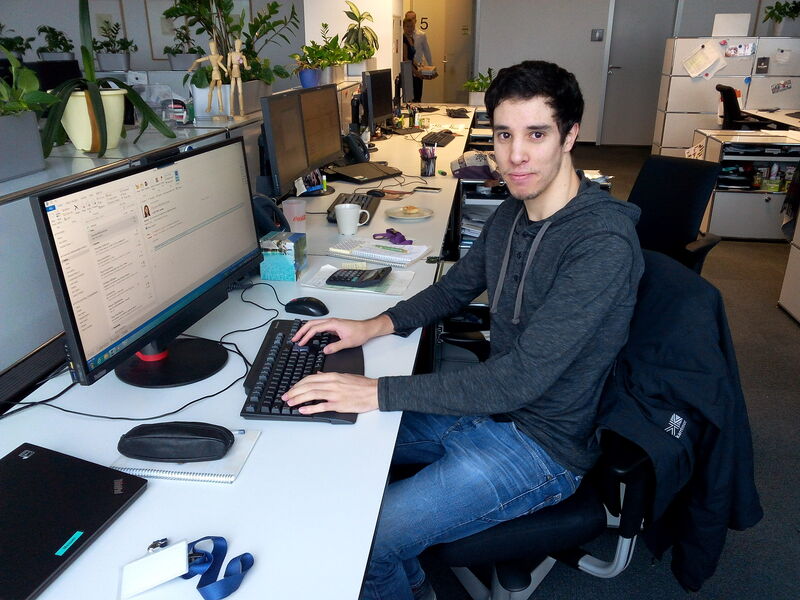 The work of Sebastian was very much appreciated and as the end of his internship approached, he was offered a full-time job which he accepted. Thanks to Placement Slovakia programme Sebastian got employed in his field of study almost immediately after the graduation. "I am extremely grateful for this opportunity. It was one of the best decisions of my life." Young student Laura from Kaunas, Lithuania, spent her summer 2016 pursuing an Erasmus+ internship at the biggest international theatre festival held in Slovakia. Laura was responsible for communication with foreign guests and participants; she was their contact person before, during and after festival - which she evaluated as successful. 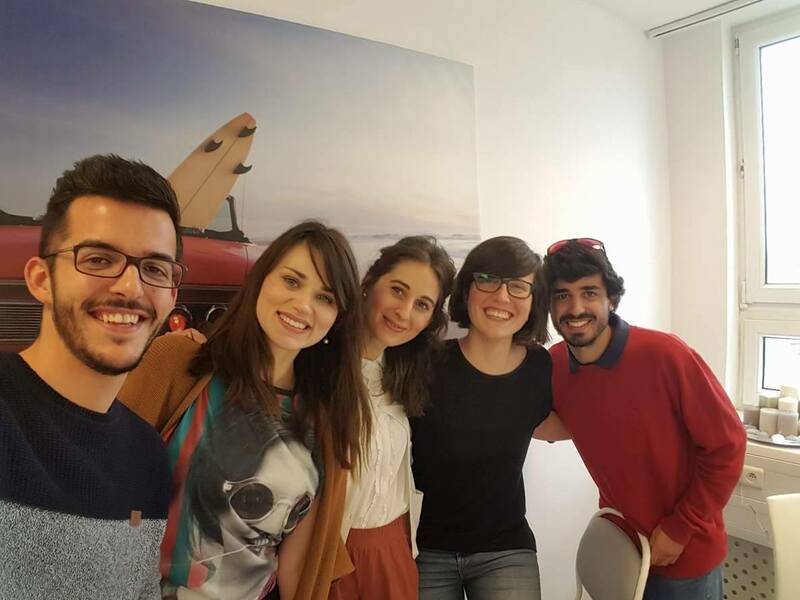 During the internship Laura improved her communication and organization skills, as well as her English. She appreciated the positive attitude of her colleagues who were always willing to help her - staying calm and easy going even despite the chaos during the festival organization. In her free time she could even discover beauty of Slovak castles, mountain and nature. Despite the difficulty with the language barrier between common Slovak people and herself, Laura evaluted the decision to come to Slovakia as of the best in her life. "My expectations were met absolutely. I felt welcome since the very first day." Kira, student from Italy originating in Russia, spent in Slovakia three months pursuing her Erasmus+ internship in one of biggest Slovak foundations. As an intern she was responsible for various tasks; for example she made suggestions related to improvements of English version of the website; she had been writing articles in English related to the organization activities and she even helped with organizing an international conference taking care of organization partners from Belarus. Coming to Slovakia Kira made a decision she will never regret. You can read more about her experience here.